Free up more time for you and your family. Our skilled cleaning experts will take care of your home. 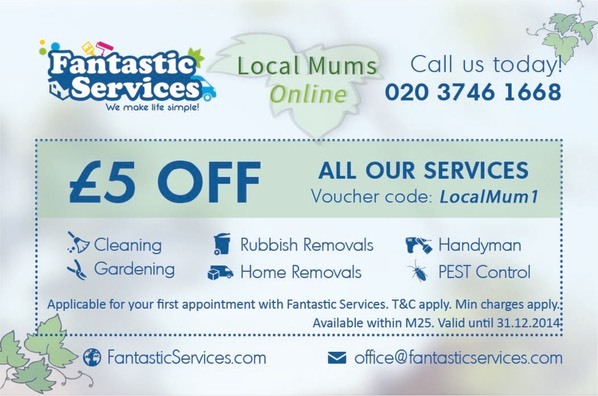 Call 020 3746 3355 now to contact�Fantastic Services�team and find out how we can benefit from a mutual partnership. Our lines are open 24 hours a day, seven days a week, and are kept fully staffed at all times by our fully informed support staff. 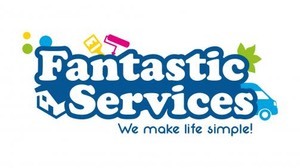 We offer free, no-obligation quotes on all of our professional cleaning, maintenance and support options, both over the phone and online.